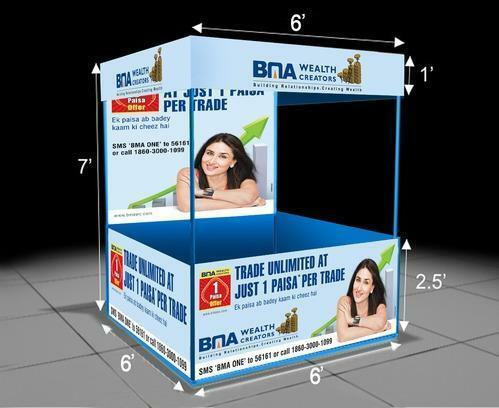 Banking on our enriched industry experience, we are able to offer a wide gamut of Outdoor Advertising Products. 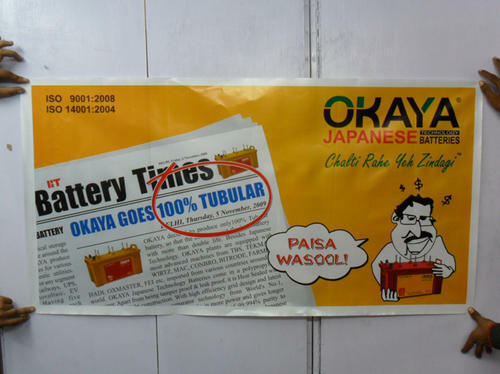 We are offering a wide range of Outdoor Advertising Products as per the global quality standards. 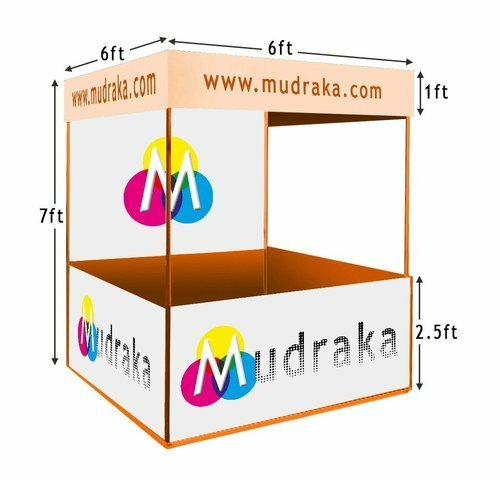 With the active support of our team of experts, we are engaged in offering a huge gamut of Display Boards. We offer a mesmerizing range of display boards. These are appreciated for the features like strong built, ergonomic design, and exceptional surface finish. The display boards are available in different designs, colors, and sizes according to the client’s requirements. 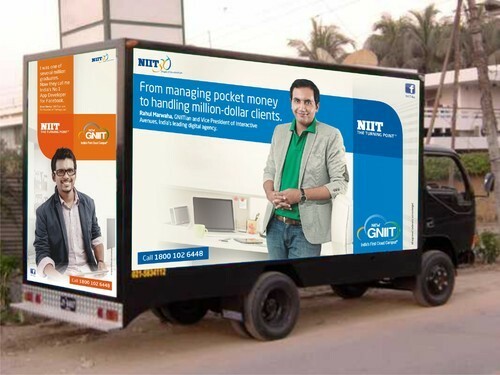 In the wake of the ever rising demand for reliable products, we are engaged in offering a wide assortment of Outdoor Mobile Van Branding. This Outdoor Mobile Van Branding is specially designed and developed to meet all the needs of our international client's. 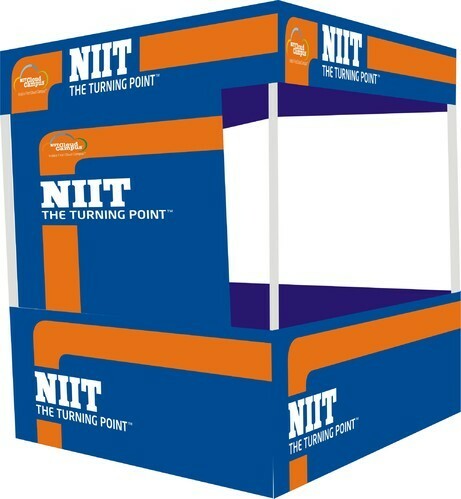 Banking on our enriched industry experience, we are able to offer a wide gamut of Banner Stand. 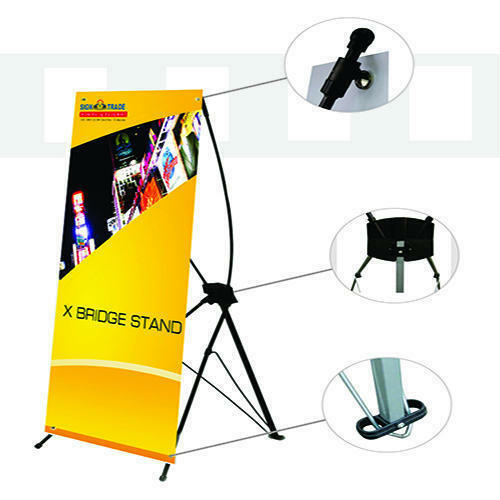 We hold expertise in offering Banner Stand that is made using suitable fabrics. Our offered banner stand can be purchased in a variety of sizes and colors. Our diligent and dexterous designing team makes sure that our immaculately designed banner stands to enhance the brand image of the product and outshines the other competitive products available in the market. Banner Stands helps to convey the message across wherever our target group may be, in several places at once. Our Foam Banner effectiveness of foam banners is dependent on their size, color scheme, the font size of information, picture quality and dimension and the substrate on which these are printed. 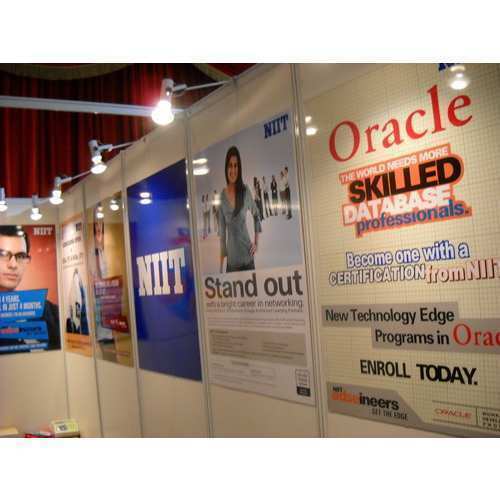 These foam banners can be customized as per the specification detailed by our clients. We fabricate these foam banners using the qualitative raw material, which meets the quality standards. These Banners are widely used for promotional and advertising purposes. In the wake of the ever rising demand for reliable products, we are engaged in offering a wide assortment of Demo Tent Canopy. Offering demo tent and canopy size: 6 x 6 x 7 & 4 x 4 x 7, available in large quantity. This Demo Tent Canopy is highly demanded in the international markets for their unique features such as durability, efficiency, optimum quality and is very easy to maintain. Banking on our enriched industry experience, we are able to offer a wide gamut of Demo Tent. We offer an extensive range of demo tent, widely used as a convenient and effective medium of advertisement. These demo tents are the most convenient way of outdoor promotion and sales. These demo tents are extremely light in weight and can be easily ported to different locations as per requirement. With the active support of our team of experts, we are engaged in offering a huge gamut of Promotional Canopy Stalls. We are engaged in offering Promotional Canopy Stalls that meet the variegated requirements of our client's. These stalls are available in different colors, shapes, and sizes. In addition, we understand the client’s specifications and customize the products according to their requirements. In the wake of the ever rising demand for reliable products, we are engaged in offering a wide assortment of Digital Printing for Hoardings. We are engaged in offering Digital Printing for Hoardings that are highly demanded among our client's. This is the best, a quick and economical method for rendering hoarding solutions. These hoardings are appreciated for high resolution, resistant to weather conditions and durability. With the active support of our team of experts, we are engaged in offering a huge gamut of Glow Signs. 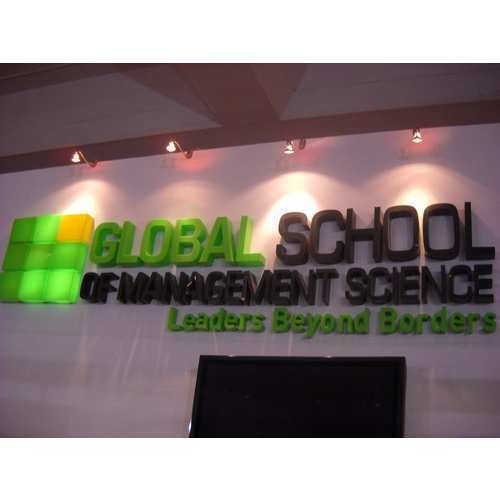 The qualitative range of Glow Signs offered by us is available in different designs and styles. As the name suggests, these signs glow at night and draw the attention in the dark. These Glow Signs can withstand any weather condition and are appreciated for high performance and durability. 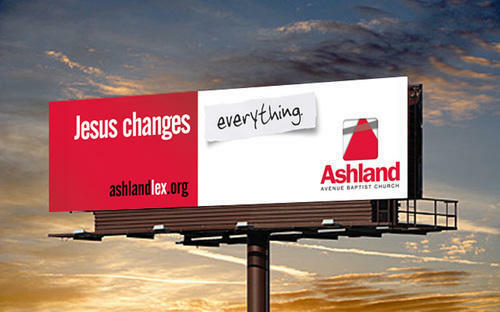 Looking for “Outdoor Advertising Products”?